Global Warming Alarmists refer to all those who refute apocalyptic global warming claims as ‘deniers’ — Many global warming scientists even refuse to debate those skeptical of their claims, because they are regarded by the global warming alarmist as ‘deniers’ — Yet we have in redundant legion, these alarmists denying data showing they could be wrong. One thing global warming alarmists deny is those who push this global warming nonsense are helping corporations use global warming as a means to eliminate their competition. It seems the only deniers are those who pretend Al Gore didn’t predict the ice caps to melt by 2013. 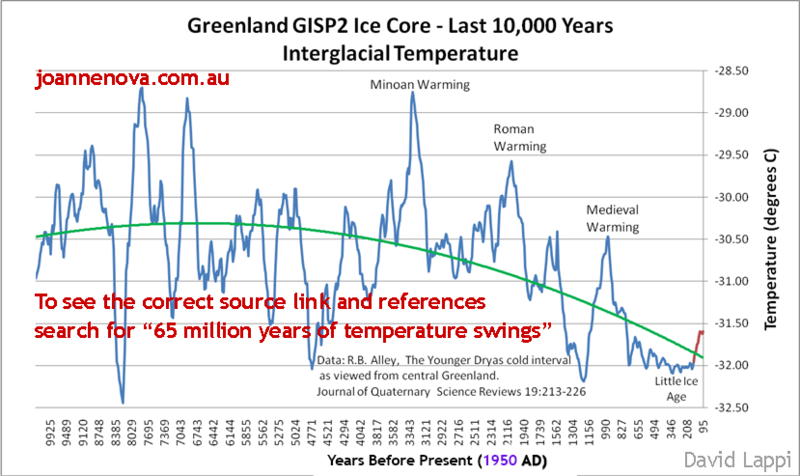 Deniers can be found denying the recent story of Ice Breakers getting stuck in Antarctica due to thick ice — Thick ice that global warming alarmists claimed was melting. The irony. More evidence below demonstrates the global warming ‘manbearpig’ is nothing but fear mongering. Clearly the White House missed the news — isn’t that where Obama has learned about various scandals that have suffused his administration? 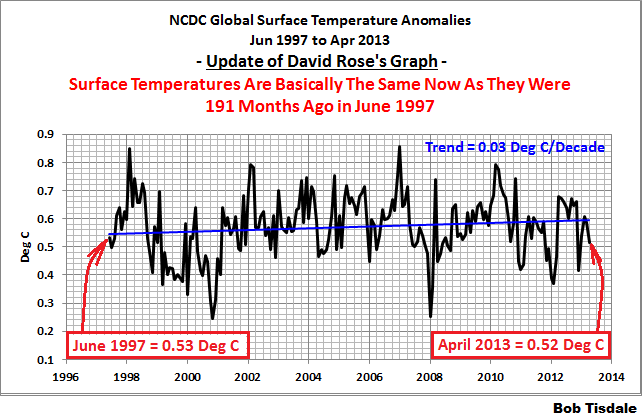 — that there has been no warming since 1997. What’s more, it’s also missed the news about a peer-reviewed paper that recently appeared in the journal Climate Dynamics. According to the science, the pause in warming that began as temperatures leveled off in the late 1990s could extend into the 2030s. Paper authors Judith Curry, head of the School of Earth and Atmospheric Sciences at the Georgia Institute of Technology, and Marcia Wyatt, from the Department of Geological Sciences at the University of Colorado-Boulder, found — no surprise here — that the United Nations climate models that predict a scorched Earth are not reliable. This Sunday’s NFL Game in Green Bay: Coldest Ever? The scientific ship currently trapped in Antarctic ice is carrying a team of climate change scientists who keep harping the dangers of “global warming” even after multiple rescue ships failed in their attempts to save them. Turney and his team launched this voyage to study “ocean warming” while retracing the route of the original Australasian Antarctic Expedition, which was launched in 1911 by Australian geologist Douglas Mawson. 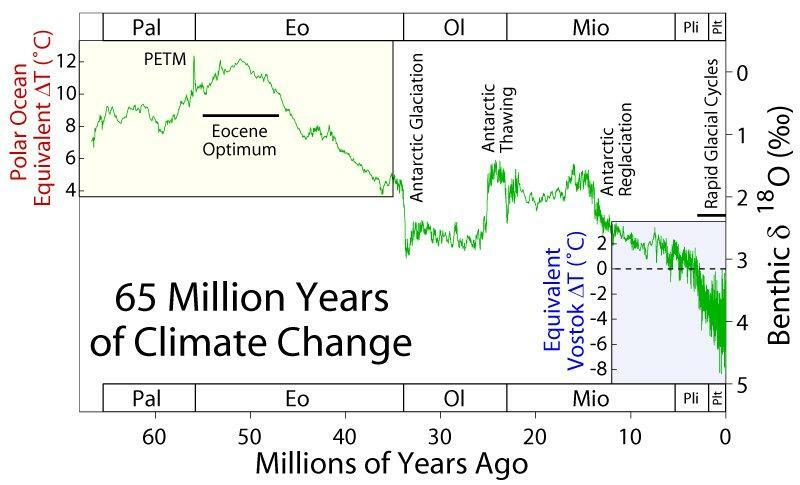 “There is an increasing body of evidence, including by the AAE members, that have identified parts of the East Antarctic which are highly susceptible to melting and collapse from ocean warming,” the site continues. (Grist) Meat should be taxed to encourage people to eat less of it, thus reducing the production of global warming gases from sheep, cattle, and goats, according to a group of scientists. Before NASA and NOAA start tampering with the data, 2013 is one of the ten coldest years in the US since 1895, and has had the largest year over year decline on record. NOAA of course won’t talk about this, and will massively tamper with the data before releasing it. The graph below is the monthly average of all daily high and low temperatures at all NOAA USHCN stations.